Register for the 2018 Hershey Blaze Track Club's Annual TrackFest!! Celebrate the start of the summer outdoor season with us in our 4th annual meet. This meet is open to ages 4-16 (age as of Dec, 31, 2018). Blaze Trackfest does not require USATF membership to participate. Spectators: There are limited number of bleachers. Feel free to bring chairs and tents. Tents will not be allowed on the infield. 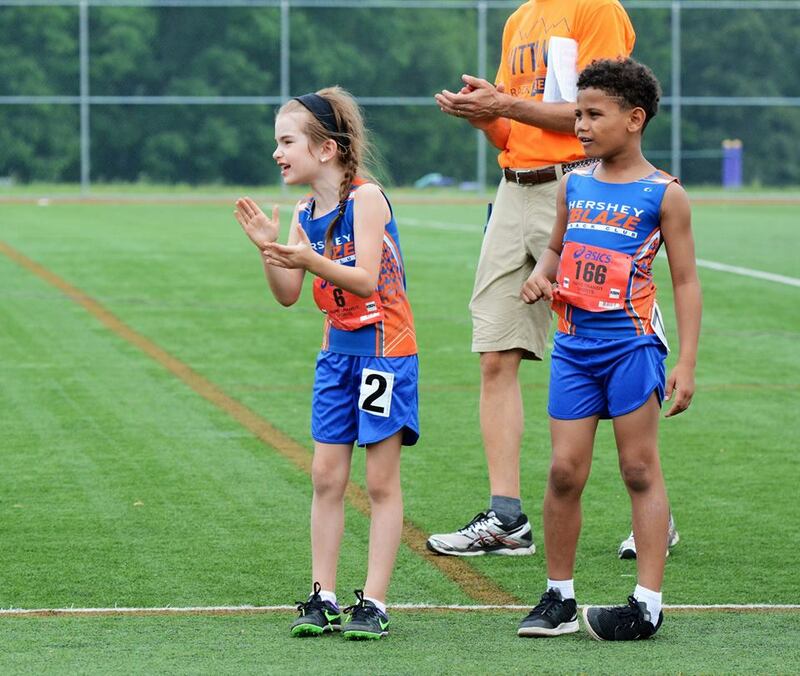 The Hershey Blaze Track Club is a USATF & AAU youth member organization originally founded in Hershey, PA providing opportunities for young athletes from around Central & Eastern PA to compete in compete in local, regional & national meets.